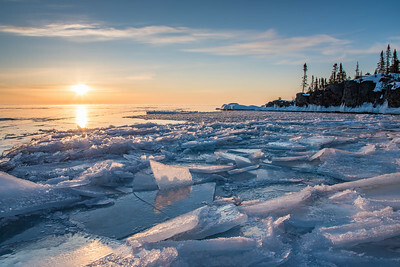 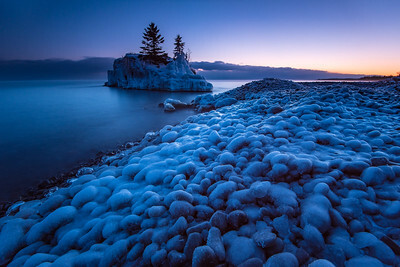 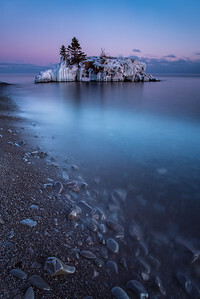 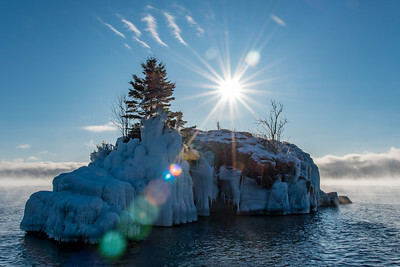 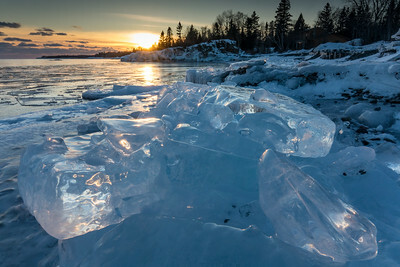 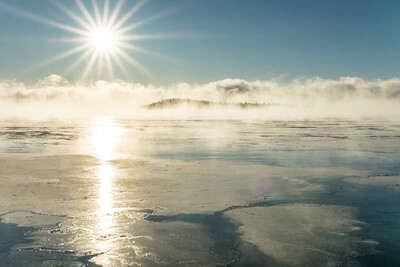 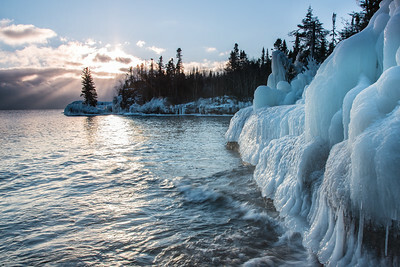 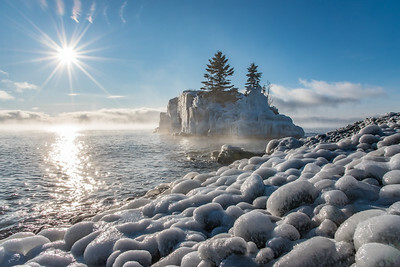 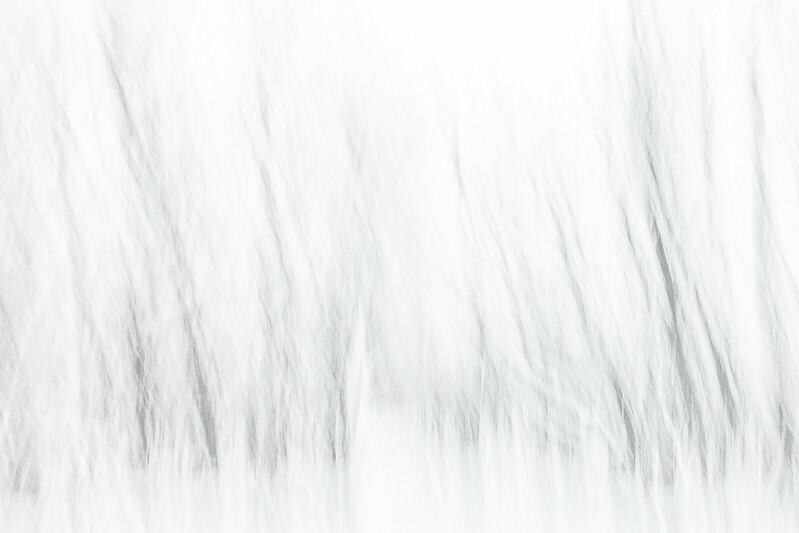 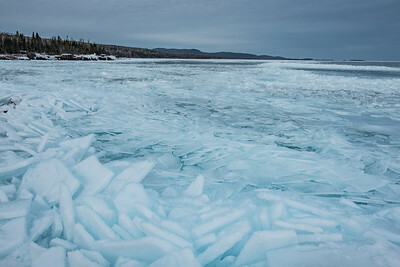 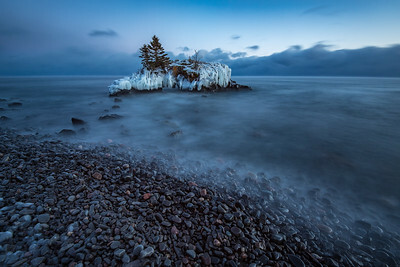 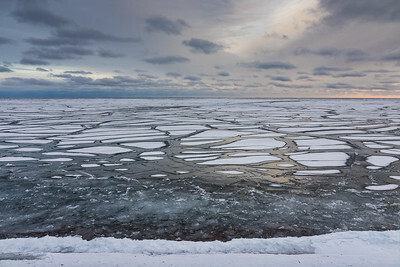 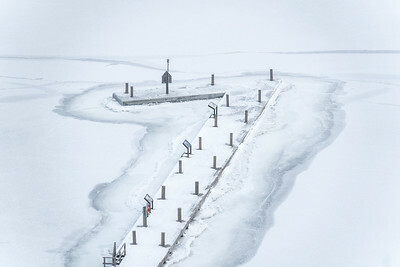 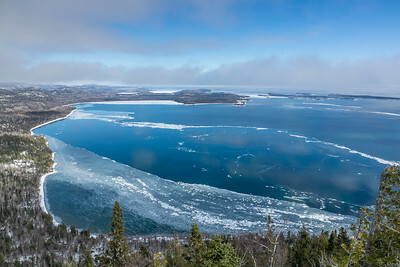 "Late March Ice at Hollow Rock"
"Winter Ice on Wauswaugoning Bay"
"Ice Line off Pete's Island (Grand Portage Island)"
"The Blue Hour at Hollow Rock"
Grand Portage, MN SUPERIOR WINTER 00321 The dock at Grand Portage National Monument, locked in ice. 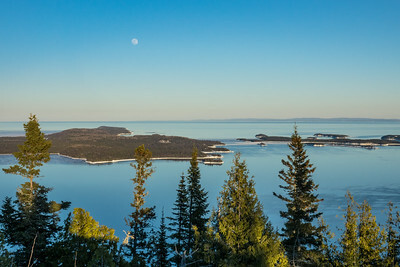 Taken from the summit of the Mt. 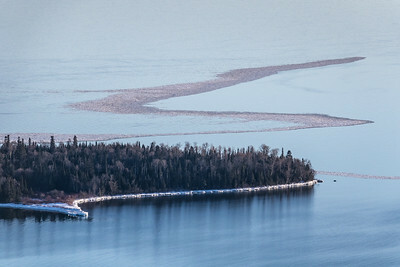 Rose hiking trail. 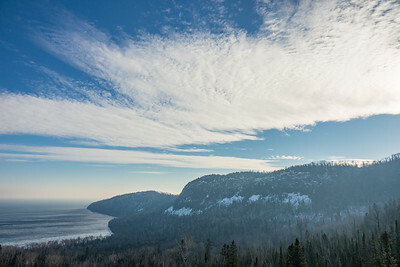 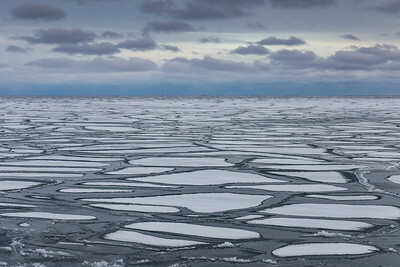 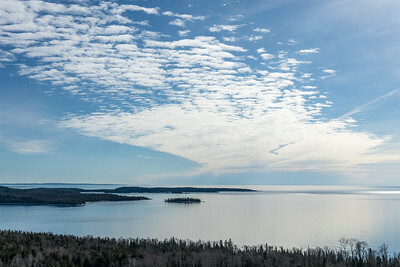 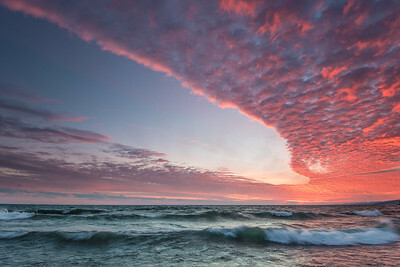 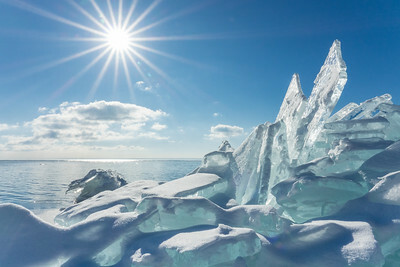 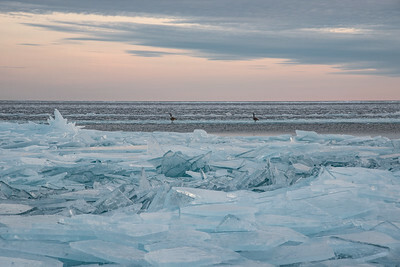 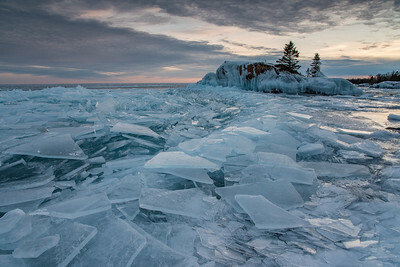 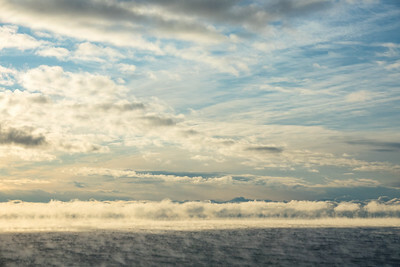 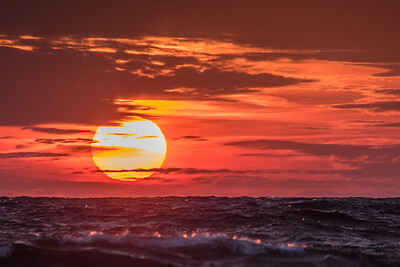 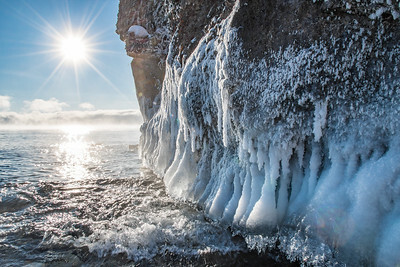 Lake Superior is awesome this time of year! 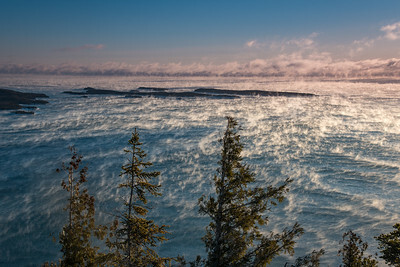 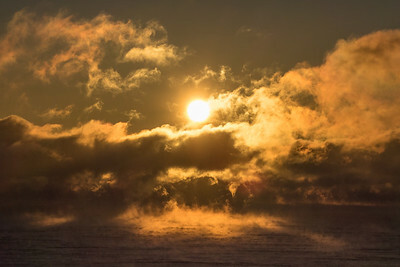 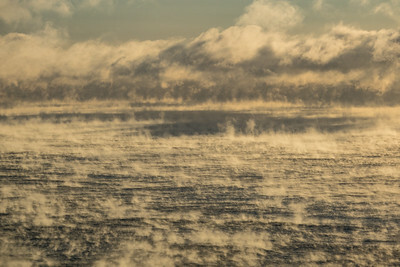 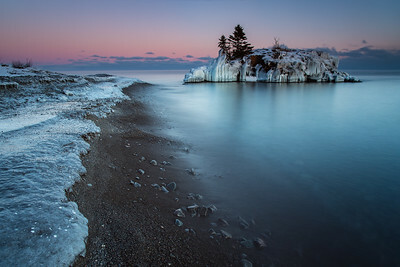 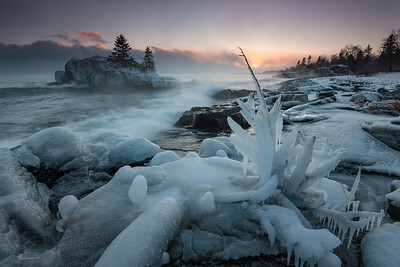 "Quiet Winter Evening at Hollow Rock"
"Brutal Cold on New Year's Eve 2017"
"Ice Eggs at Hollow Rock"
"Cold Morning at Hollow Rock"
SUPERIOR WINTER 6605 "Sunrise, Red Rock Point"
SUPERIOR WINTER 6500 "Waves and Clouds - Simple Sunset Beauty"